I've always been a sucker for Lush. There's something about the simplistic packaging and company values that draw me in to their products. If you saw my Lush, Sephora & Barneys Beauty Haul, you'll know that I stopped off at Lush before I came to London to stock up. Which in hindsight was pretty silly since Lush was founded here in England, so the prices on some of their items is actually lower. 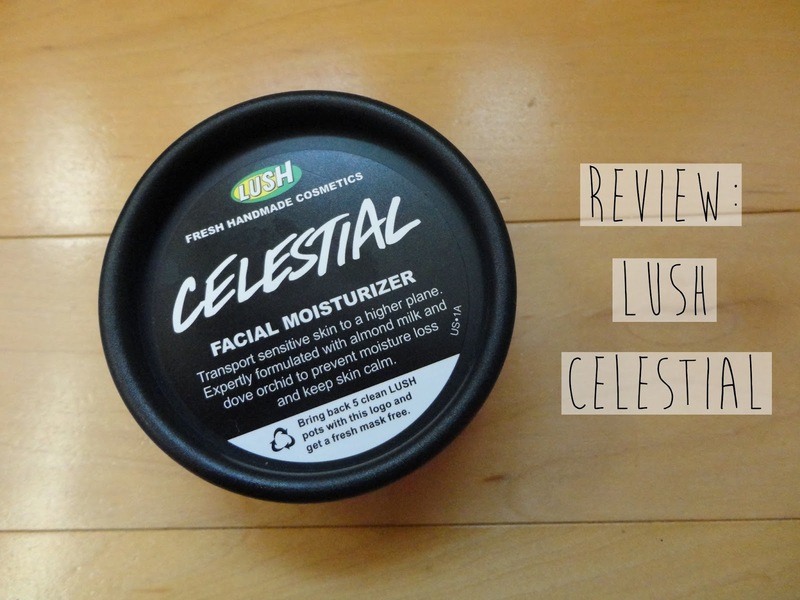 One of the products that I picked up during my visit was this Lush Celestial Facial Moisturizer ($24.95). If you read my Lush Ultrabland Facial Cleanser review that I posted up two weeks ago on my blog, you'll know that I was looking for a skincare routine to help treat my acne-prone and oily skin. The wonderful sales associate at Lush in Soho recommended I use the Lush Ultrabland Facial Cleanser with this Lush Celestial Facial Moisturizer in order to "reset" my skin. I had been using Lush's Imperialis Facial Moisturizer ($24.95) before this and noticed that it wasn't hydrating my skin enough, so I asked for something more moisturizing this time around. The sales associate at Lush recommended I try the Lush Celestial Facial Moisturizer because it's formulated for dry and sensitive skin so it's moisturizing while at the same time it's not too thick that it'll irritate or clog my pores. It sounded like good enough logic to me so I picked it up and have been using it for a little over a month now. The product is made of almond milk and cocoa butter so it pretty much smells like a milkshake for your face. Beware though for it is heavily scented, so if you don't think you can stand the smell of almond milk then I'd suggest you opt for a different moisturizer. If you can get past the scent, or actually enjoy it like I do, you'll notice that the product has a very light and milky consistency. 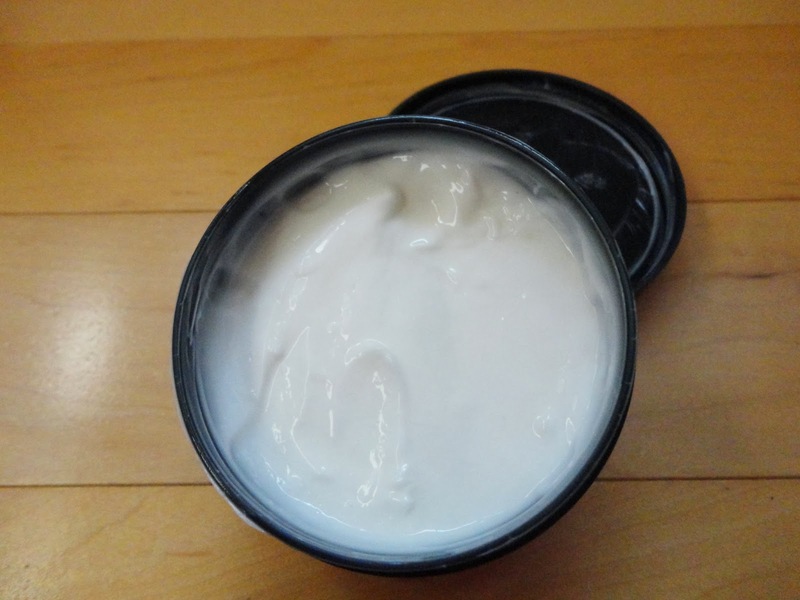 It's not a thick cream but it's not watery like some light facial moisturizers are. It's in that in between state so it feels decadent when applying it and your skin drinks it up quickly since it's still quite light. 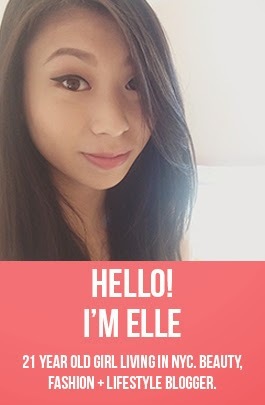 Aw so glad to hear this one is working well for you! I need to go to a LUSH store and discover their items! Yeah, it's really great! But knowing me I'll probably buy a different one once I run out since I love trying out new products. Mmm, the smell sounds very appealing to me and seems like a moisturizer that would work for me!